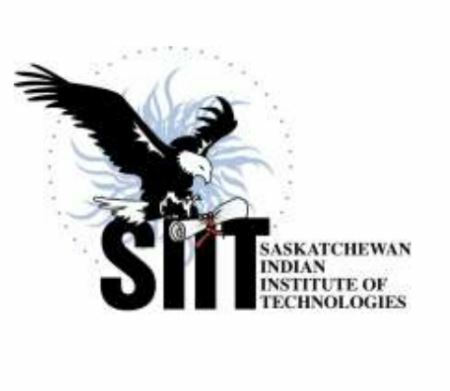 Saskatchewan Indian Institute of Technologies (SIIT) will host the Saskatchewan Regional Mental Wellness Knowledge Exchange on Sept. 27. The conference targets professionals in the mental health, addictions, natural & holistic fields as well as Indigenous cultural and traditional advisors, but the event is open to the public to attend free of charge. This year’s event will introduce a first ever Information Resource Tradeshow, where the hosts will provide 100 booths free of charge for services, centres and organizations to inform the community what supports are available throughout Saskatchewan. The conference will help dispel the myths and stereotypes that overwhelm the mental health community. “We need to work together to empower the most vulnerable members of our families and communities by shedding a positive light on help and healing,” reads a press statement. This free event is held in partnership with Health Canada and includes two keynote speakers. The large tradeshow will feature mental health, addictions, and naturopathic/alternative health organizations; and interactive self care rooms. The event will be held at Prairieland Park – Hall C at 503 Ruth Street W, Saskatoon. Opening pipe ceremony begins at 7:30 a.m., tradeshow at 9 a.m. to 3:30 p.m.
Keynote speaker Howard Walker will begin his talk at 10:30 a.m. Keynote speaker Duane T Bowers is scheduled for 1:30 p.m.
“SIIT looks forward to welcoming cultural and traditional advisor Howard Walker and world renowned grief and loss expert, Duane T Bowers to this event. It is important to gather our health and wellness practitioners together to learn from experts in the field and to engage in important dialogue with peers,” said Kat Worm, manager, Wellness & Community Development Unit, Saskatchewan Indian Institute of Technologies. “As Canada moves forward on a path to reconciliation it is important that we understand and strive to address the ongoing mental health and wellness challenges that are a residual impact of residential schools. “We hope this event will provide the opportunity for open dialogue on the challenges facing many Indigenous peoples in our communities and provide ideas, solutions and optimism for the future,” said Barb Sankey, dean, Health & Community Studies, Saskatchewan Indian Institute of Technologies.